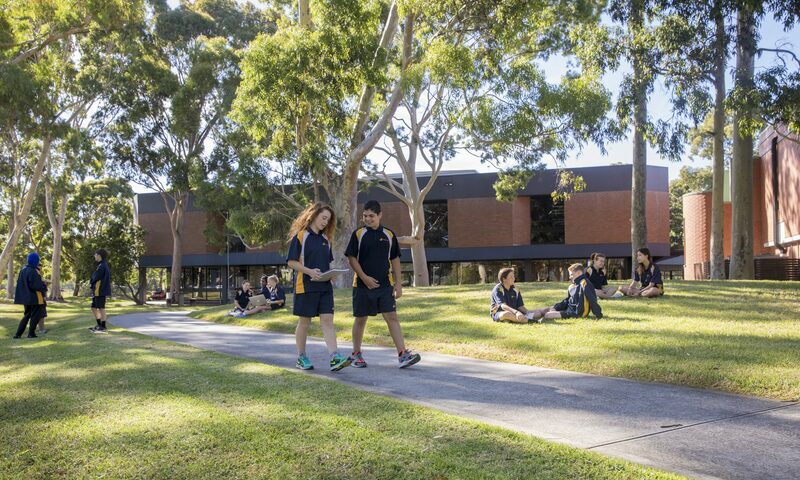 Years 7 & 8—Breadth Curriculum: we teach and learn the full range of subjects in the Victorian Curriculum, develop critical and creative thinking skills, build strong ethical and intercultural capabilities, and explore and discover new talents and interests. Years 9 & 10—Pathways Curriculum: we engage in an even wider ranging curriculum, while beginning to specialise in particular subject areas. Years 11 & 12—Victorian Certificate of Education (VCE): increasing independence and subject specialisation (some VET available). Note that in 2019 we will offer Chinese (Mandarin) in addition to Spanish language in Year 7.